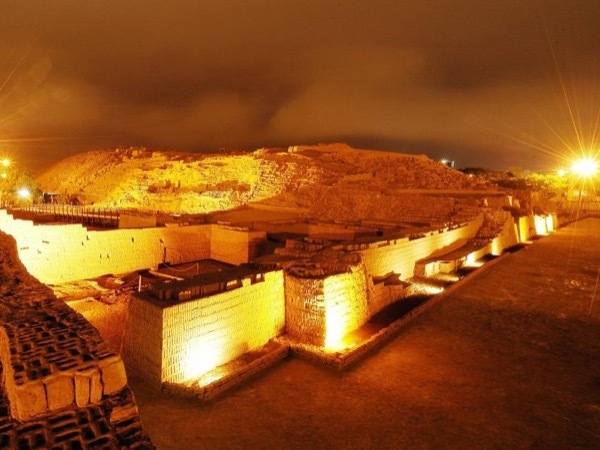 TOUR GUIDE RESPONSE: Dear Terrie Thanks for choosing my tour here in Lima, I think, a complete tour to enjoy very well my city during the day and night. I hope to see you again in a next opportunity. Greetings for you and your husband.